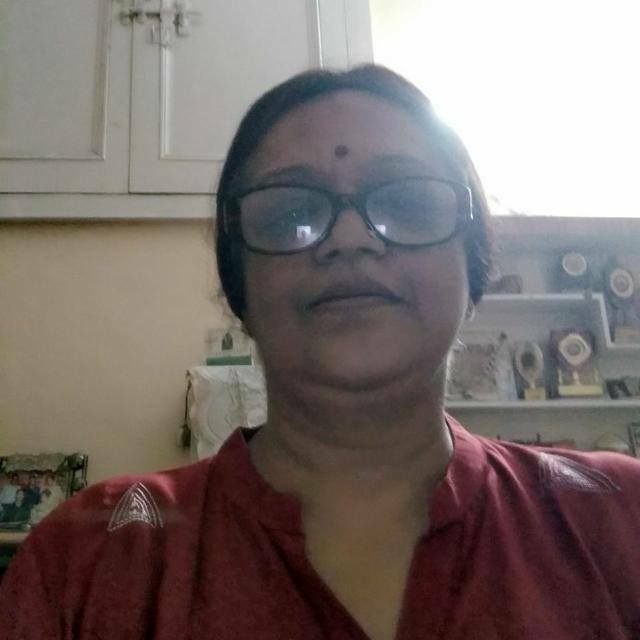 “…I was in search of online classes which could provide me one-to-one coaching according to the time suitable for me as I am a busy professional and always facing the shortage of time. I came across the advertisement of IELTS NINJA, read about the positive reviews and decided to join IELTS NINJA. And, thank God, it was a great decision. ABOUT SHARON FROM HER MENTOR, Ms. JAIN.A. “… Sharon joined IELTS NINJA to accomplish her dreams of higher education overseas. She was a brilliant student but had a paucity of time due to her busy schedule. By joining IELTS NINJA, she was able to achieve her target in less time. This was all due to the great coaching, good content and the matchless videos provided by IELTS NINJA. The mock tests and the evaluations too helped her to achieve her best. SHARON ACHIEVES HER DESIRED SCORES! 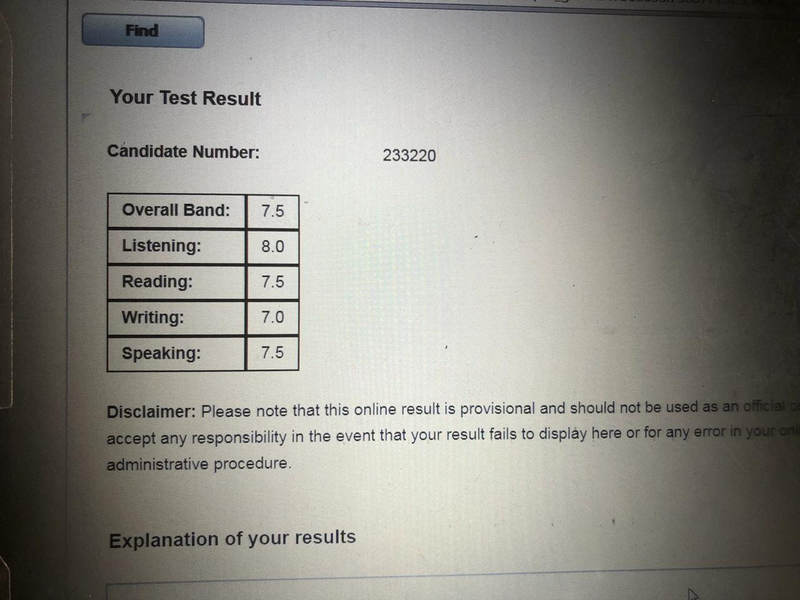 Previous post “My IELTS NINJA Mentors Helped Me Score More Than My Expected Band, In The First Attempt Itself!” Next post “I Am Extremely Happy About The Overall IELTS NINJA Experience In Terms Of Classes, Teaching, Learning Material, Mentoring Approach And My Mentor!